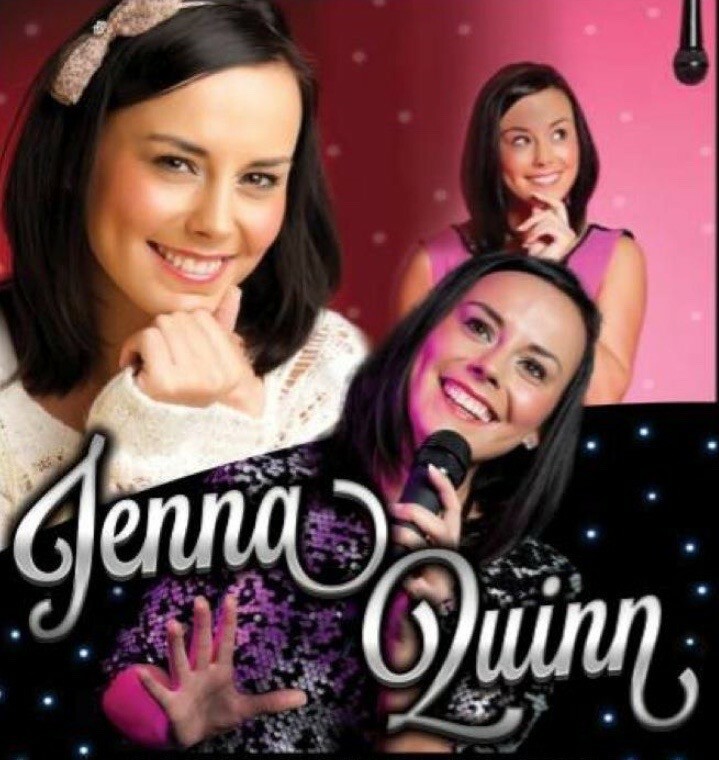 Jemma Quinn returns to Dartford Social Club to sing you through all your favourites. Jemma is a particular ffavourite of dartford Social Club & never fails to impress. Join us for a great night with a great singer.